Science, Technology, Engineering, Art, and Math are important fields for our student's futures. As we prepare our students for the future, using the new California State Standards our students will be asked to develop 21st Century Skills -Critical Thinking, Creativity, Collaboration, and Communication. These skills will be tested again and again as they move towards and into the work world. 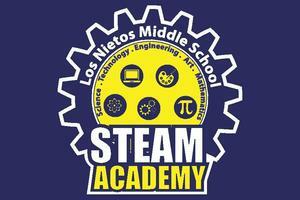 Here at Los Nietos Middle School STEAM Academy we are committed to preparing our students for their future! In an effort to do just that, we are infusing our core classes with opportunities to use technology like chromebooks, ipads, mac laptops, Google Classroom, and web based programing. 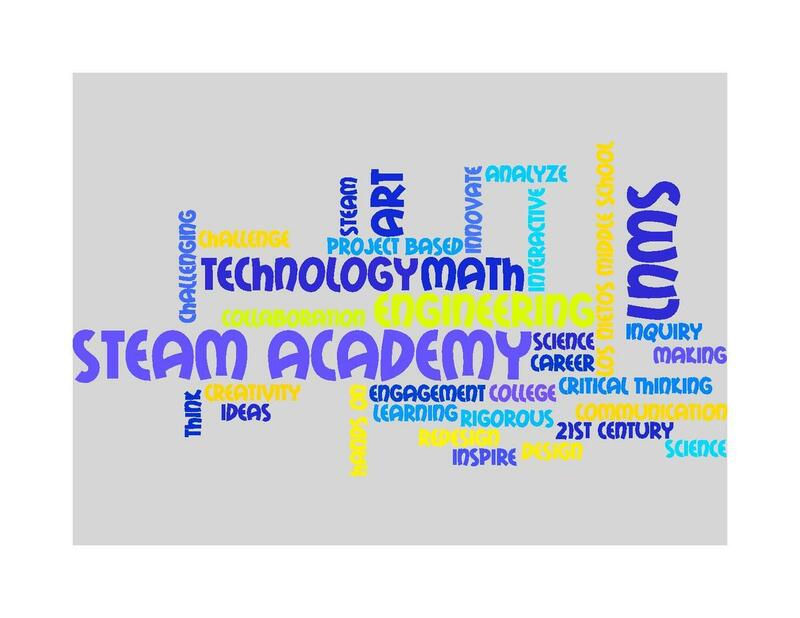 We are also offering a wide range of elective classes designed to sharpen students' 21st century skills. 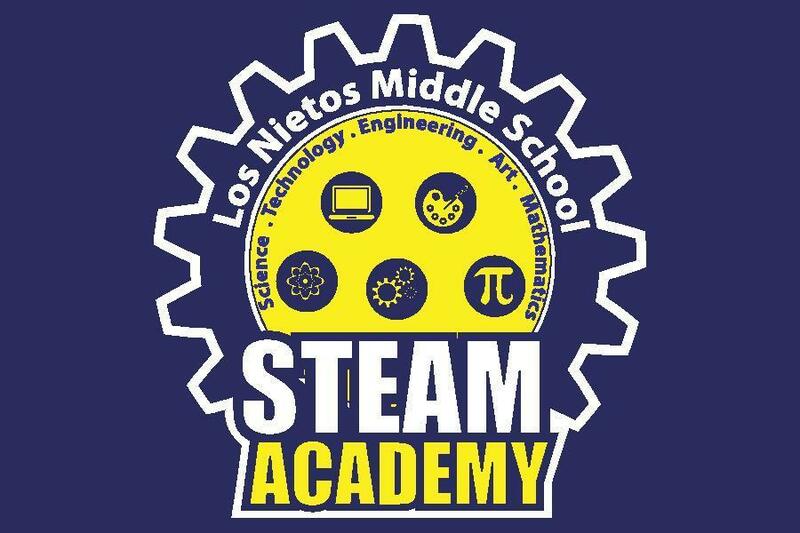 These electives include Project Lead the way, Digital Yearbook Design, MESA, Computer Coding, Band, Visual Art, STEM Pilot Flight, project based science and many more. Over the past 10 years, growth in STEM Jobs was 3 times greater than that of non-STEM jobs. 80% of the fastest growing jobs in the US depend on math and science skill and knowledge. 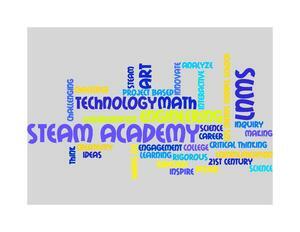 Click on the link below to see the info graphic about STEM created by Edutopia.